The hot, dry weather has created ideal conditions for wildfires and fire bans, advisories and restrictions have been issued for a number of areas in the province. A Fire Advisory was issued for the Calgary Wildfire Management Area, which includes a number of areas west and south of the city. Officials say safe campfires are allowed in campgrounds and the back country but may be restricted in the coming days if conditions worsen. Currently, all fire permits have been suspended and no new ones will be issued until further notice. Parks Canada issued a partial fire ban in Waterton Lakes National Park that went into effect at noon on Thursday. 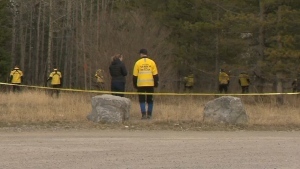 The fire hazard in Waterton is rated as high and park officials say the ban will remain in effect until further notice. The restrictions apply to all areas of the park except for wood-burning stoves in picnic shelters at Cameron Bay and the Emerald Bay day use areas. 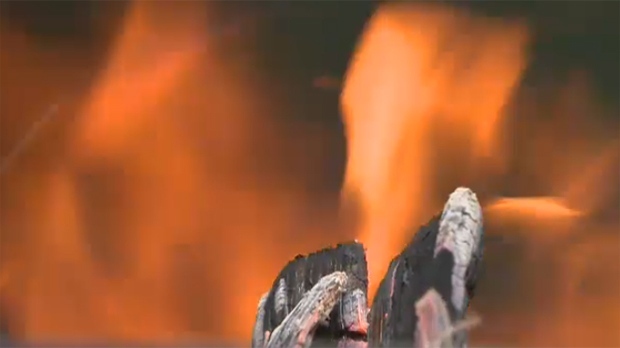 Officials say fires are normally permitted in designated fire pits but under the current ban, all wood-burning fires except those identified above are prohibited. The ban includes the use of charcoal briquettes and wood-burning stoves in any other campground or picnic shelter and outdoor wood-burning fires on cottage lots in the town site. The use of gas or propane stoves, gas or propane barbeques, and portable propane camp fires is permitted and all parks are open to visitors. Officials are asking park visitors to ensure they fully extinguish any possible ignition sources, like cigarettes. If you see a wildfire in Waterton Lakes National Park, call (403) 859-2636. For the latest bans, advisories and restrictions, click HERE.